The sugar industry in the digital age. For machinery, individual process steps or entire factories – BMA are the experts in plants for the production of sugar, fructose and dextrose. Most of the world's sugar is extracted from sugar cane. 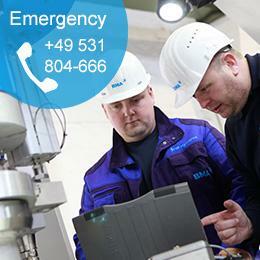 For this purpose BMA provides innovative technical solutions. We will gladly convince you of our know-how. 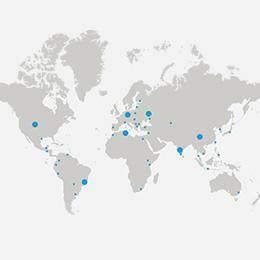 Centrifugals from BMA are international market leaders. We also supply plants and equipment, and even entire process steps ranging from extraction to drying. BMA has equipped numerous beet sugar factories since 1853. Trust in our advanced technology now. Relying on 160 years of experience in process engineering, we can help achieve sustainable low energy balances. The demand for sugar substitutes is growing. We help you scale up your project from the laboratory stage up to the delivery of a fully operational industrial plant. 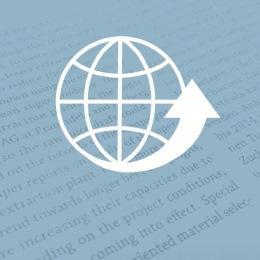 Especially with changing production conditions, consistent properties in the finished product are a sign of quality. Quality ensured by BMA. For sugar quality to be consistently high despite the variation in production conditions, the product properties have to remain the same. BMA ensure they do. Visit BMA at FENASUCRO from 21-24th August 2018 at the Centro de Eventos Zanini, Sertãozinho, Brazil. We are looking forward to meet you on our booth no. C-64. From extraction plants and centrifugals to drying and cooling plants – as a leading mechanical and plant engineering firm, BMA is your contact in all matters relating to industrial-scale sugar production. 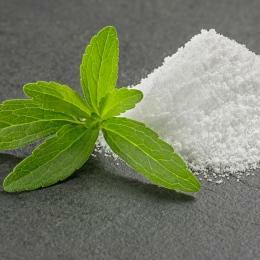 Demand for crystalline forms of sugar substitutes is growing. We assist you in developing and implementing your project – from the laboratory to the pilot plant and ultimately to planning and delivering complete industrial plants. 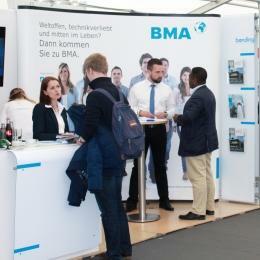 Come and meet BMA at relevant sugar events around the globe. We can enhance the reliability and efficiency of your plants – around the clock and throughout their life cycle. BMA Automation develops, implements and services automation systems in the sugar and food industries. Our solutions combine with BMA product technology into controllable integrated complete systems. As a technology leader in the sugar industry, we are always on the lookout for experienced professionals and young goal-minded people. Our aims are to learn from each other, master challenges, and take responsibility for shaping the future of BMA. 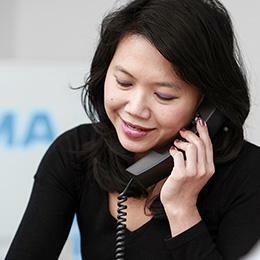 BMA has a strong network of subsidiaries across the globe, permitting us to develop custom solutions for you, directly where you are. Do you have any questions about our solutions or one of our products? Then please get in touch! We would be delighted to be an expert partner you can rely on.